The JBL Free X are a tricky true wireless option to recommend without caveats. 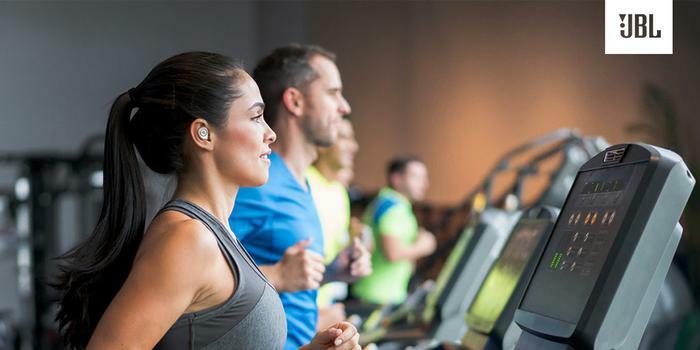 Following in the heels of competitors like Sony and Jaybird, JBL are the latest audio brand to embrace true wireless earbuds. And, on paper, the JBL Free X arrive with a pretty competitive set of specs and features. The JBL Free X coming in swinging with a hefty 24 hours of battery life and enhanced playback via the brand’s own “Signature Sound” tech. Unfortunately, despite the genuine value added by the former, the lackluster reality of the latter ultimately sees the JBL Free X held back from what they could be. There’s value here, but if you’re after “AirPod-killers”, there are probably other options worth investigating before you throw your lot in with the JBL Free X. How Do The JBL Free X True Wireless Earbuds Feel To Wear? As someone who’s tested and written about twenty or so true wireless earbuds over the last year, there’s no point beating around the bush on this one. The JBL Free X feel super cheap to hold and to handle. 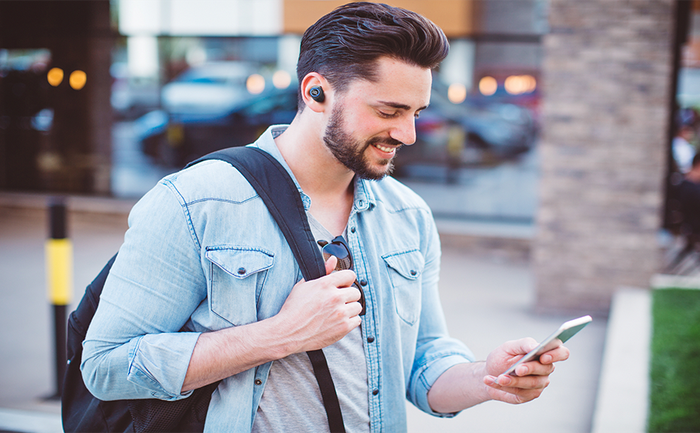 Both the earbuds and the carry case are made of a party mix of plastics that immediately comes across as a little unpolished. Despite the heritage and prominence of the brand, JBL’s Free X earbuds just don’t come across as particularly noteworthy or anywhere close to premium. Mind you, they are priced appropriately at a recommended retail price of $199.95. More positively, the Free X are quite lightweight (99g) and clean-looking when it comes to aesthetics. Or at least, clean enough to get by. They’re not as eye-catchingly minimalist as something like the Apple AirPods or Samsung’s IconX earbuds but, they’re nice enough to look at and don’t weight as much on your ears as some of the other options. As is the norm for these sorts of true wireless earbuds, the case for the JBL Free X doubles as a charger. Each charge nets you four hours of playback, with another twenty hours of playback contained in the charger. You’re looking at twenty-four hours total usage here. This is more or less in line with what the Apple AirPods offer and a significantly step above most of the other non-Apple options out there. 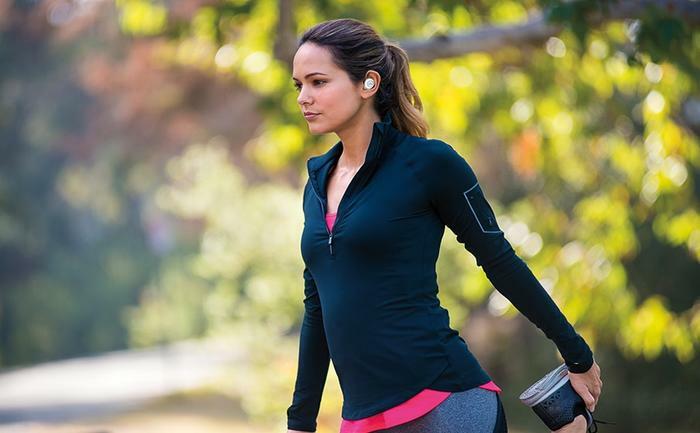 The JBL Free X earbuds support fast-charging to the sum of 1 hours of playback in just 15 minutes. They’re also IPX5-rated against splash damage. Unfortunately, JBL have opted to use a slightly-dated Micro-USB port for charging rather than USB Type-C.
How Do The JBL Free X True Wireless Earbuds Sound? The JBL Free X sound pretty good when you’re listening to them in a relatively quiet, indoors environment. However, taking the earbuds outdoors quickly presented some problems. I encountered a lot of connectivity issues with the JBL Free X and found the level of volume and fidelity a little lacking compared to ambient sound. Dropouts were frequent and, even when the earbuds did stay connected, they rarely sounded great. A lot of external noise found its way into the mix and tracks sometimes lacked in grit or bass. Some of this is to be expected but, again, I’ve reviewed over a dozen different true wireless earbuds at this point and the Free X’s shaky connectivity felt like stepping back in time to some of the first-gen fumbles of 2016-era true wireless earbuds. It’s 2018 - if you’re looking to make a serious play in the true wireless space, you’ve gotta have this stuff down. Are The JBL Free X True Wireless Earbuds Better Than Apple’s AirPods? It kinda depends on whether or not you already own either a set of AirPods or an Apple iPhone. In either case, I’d probably opt for the AirPods over these. The difference in battery life or sound quality might not be huge - but the more-consistent connectivity and cleaner design of Apple’s product probably make it the better buy. How Do The JBL Free X True Wireless Earbuds Compare To The Rest Of The Competition? If you’re an Android user, the JBL Free X do feel worth consideration but I struggle to find many reasons to choose them over the other options. Your mileage here almost feels like it’ll come down to how generous you feel about the Free X’s various shortcomings. 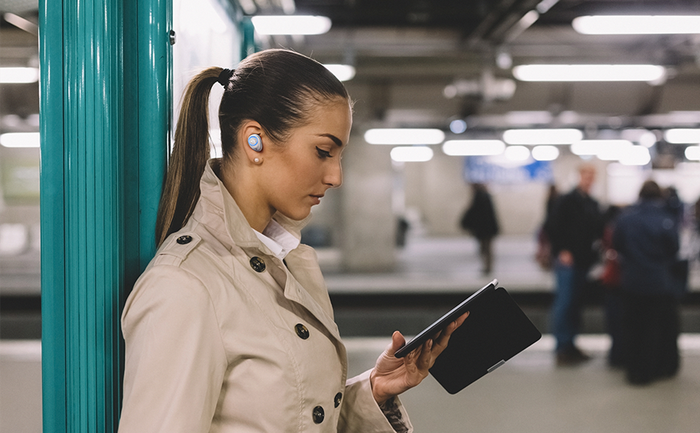 On one hand, these are JBL’s first entry in the true wireless earbuds category - some quirks and growing pains are to be expected. However, on the other, it’s practically 2019 and JBL seem to be struggling with aspects of the experience that the other options have pretty much solved years ago. The battery life and low-price do merit consideration, however, in terms of the overall quality of the experience, the Free X feel like a step backwards. Again, speaking as someone who takes their true wireless earbuds pretty seriously, opting for this over something like the Zolo Liberty+ or Samsung’s IconX feels like you’re opting for something sub-par. The Bottom Line: Should You Buy The JBL Free X True Wireless Earbuds? Unless $200 is the most you can imagine spending on a set of headphones and you’re happy to make compromises on quality in exchange for the beefier battery life, the JBL Free X are a tricky true wireless option to recommend with much enthusiasm. They’ve got the battery life but little else to offer. It’s less a matter of whether the Free X sound good and more a matter of whether that trade-off sounds good enough for you to want to buy in.